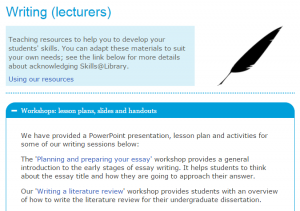 In this case study Helen Howard tells us about the Skills@library lecturer pages, which provide a bank of ready-made workshops complete with lesson plans, slides and handouts, as well as short standalone activities. The resources cover topics such as finding and evaluating information, presentations skills and writing skills. All resources on the lecturer pages are designed to be reused and tailored to any discipline. The content is freely available and staff can use as much (a whole workshop) or as little (a single activity) as they wish to. It is hoped that the lecturer pages will not only help librarians and academics with teaching these skills, but also will encourage academics to embed skills within the curriculum. 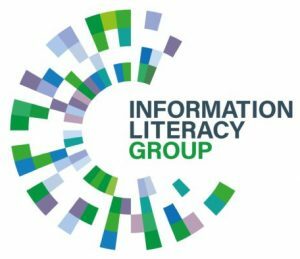 In addition, as the webpages are publicly available; this is a resource that academics and librarians can use across institutions both nationally and internationally. All of the resources can be used individually or combined and embedded as part of blended learning approaches. 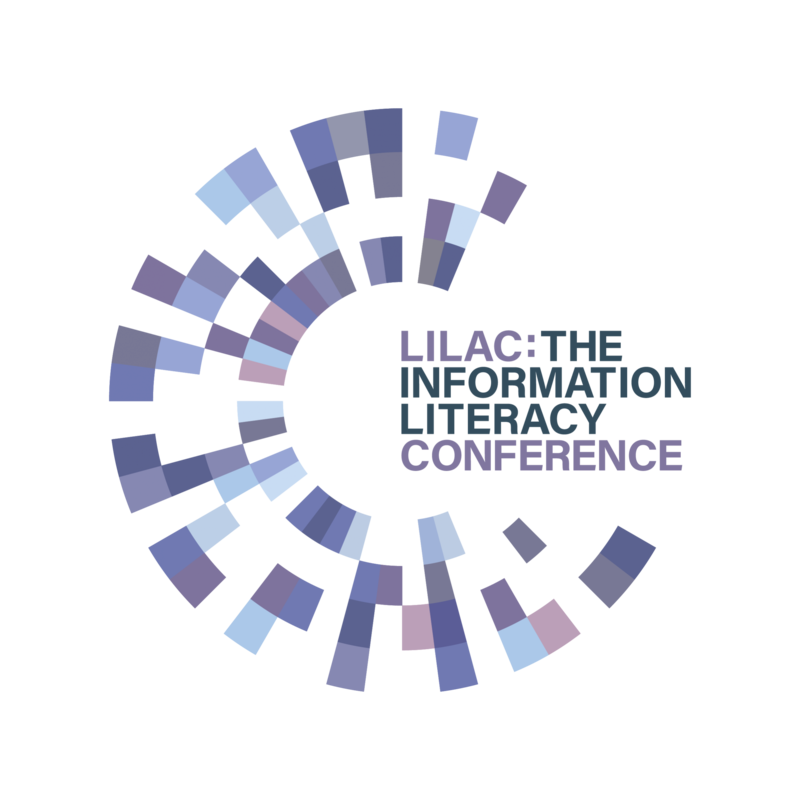 The lecturer pages won the first IL CREDCO Reference Digital award for IL in 2012. We undertake a continual review and evaluation of all the resources to ensure they’re meeting our users’ needs. Contact Skills@Library for more information about the lecturer pages.